Choosing a home care provider to meet the ongoing needs of elderly loved ones can be a challenging prospect to many families and caretakers. Unfamiliar to the field, sticker shock and curious practices can turn off many prospective shoppers, and result in families shouldering the increasingly burdensome needs of many beloved seniors. This often results in those loved ones being moved to residential care facilities when in fact their needs could have been met safely and satisfactorily from the comforts of their own familiar residence. Considerable research should be done before choosing an elderly home care provider or elderly care agency. Concerned families and caregivers should first ensure that any agency or service provider in question is licensed by the state or community in which they operate. Hiring workers privately or without going through a licensed agency can result in grief, theft, loss and poor quality of work. Surely our beloved seniors and family members deserve better than to be attended to by some stranger, lacking qualifications or the backing of a licensed and insured legitimate business. An elderly care agency may have records available detailing such metrics as customer satisfaction, incidences of abuse, neglect, or poor accounting practices, and much of this information can be obtained from local government resources. Abuse and neglect, in particular, are well worth looking into, as this speaks to an elderly home care provider and its ability to provide quality services to seniors. Flexibility in scheduling should be another primary concern. A home care agency is of little use if it can not provide qualified caregivers when they are needed, and many companies will refuse to staff patients overnight. Some experience poor or inefficient scheduling, and patients and their families see their plans changing from moment to moment do to workers calling off, quitting, being fired or simply failing to show up for scheduled shifts. Concerned families and caregivers may wish to inquire about turnover rates and consistency in staffing for their patients and loved ones. 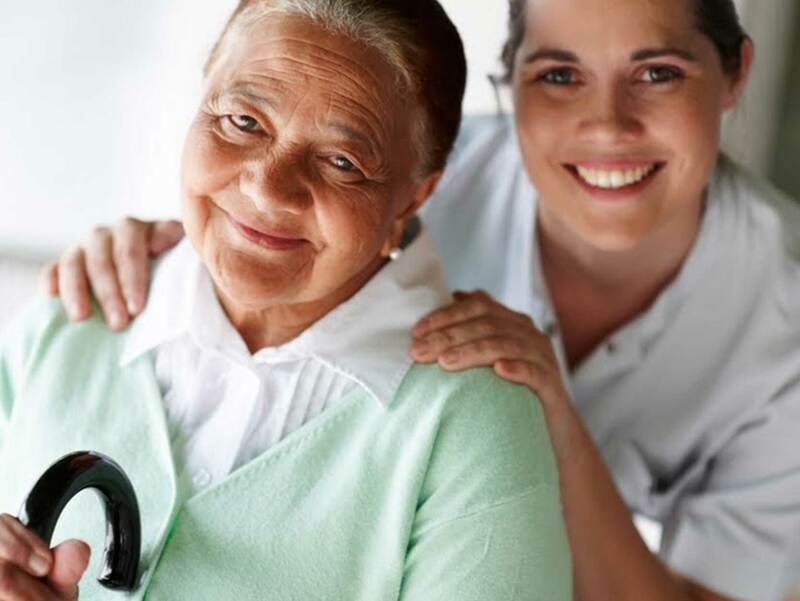 Often, providing the same caregiver or rotating teams of caregivers can provide structure, familiarity and comfort to elderly loved ones requiring home health care services. Finally, a great deal can be discovered about any business by the level and quality of customer service it provides. Friendly, accommodating and outgoing staff, management and home health care service providers should be expected. Choosing an elderly care agency can be a great choice for many families and caregivers if done wisely and carefully.